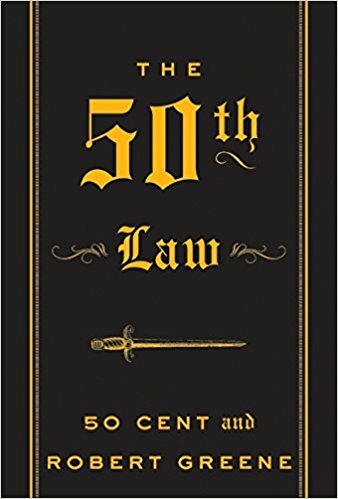 Fantastic, one of Robert Greene’s best. The idea of fearlessness is essential for individual success outside of a traditional path, and even within it. If you can master fearlessness and take control of your own destiny, there is no limit on what you can accomplish. 1. Reclaim your dead time.